Consulting with a personal injury attorney following an accident can be daunting, especially because most Pennsylvania citizens don’t know what to expect. 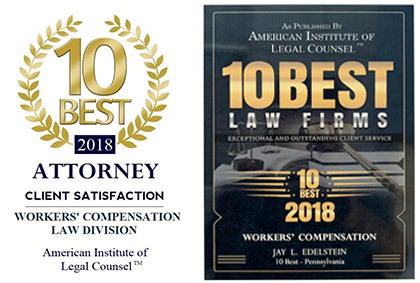 Because our goal at Edelstein Law is to make this process as simple as possible for every client, we have provided insight on what to expect and what to bring to your initial complimentary consultation. Each of these items will assist the legal professionals at Edelstein Law to appropriately evaluate your potential personal injury claim. Should you have questions or concerns about a potential claim or want to schedule a free consultation, call (215) 893-9311 today.